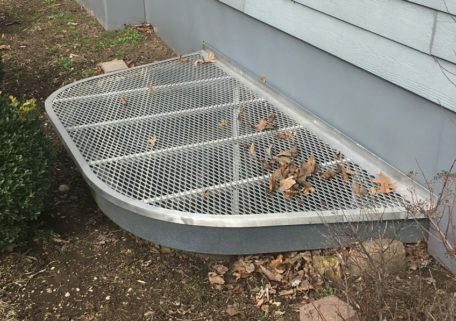 Looking for custom egress well covers? 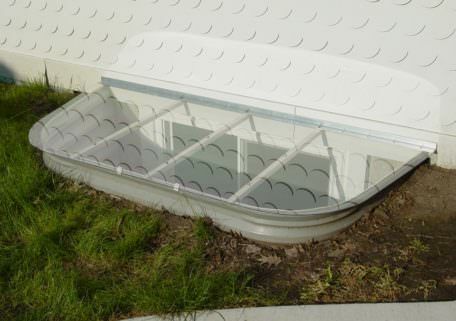 All of the covers on WindowWellExperts.com are custom-designed to fit your window well perfectly no matter the shape, size or style. 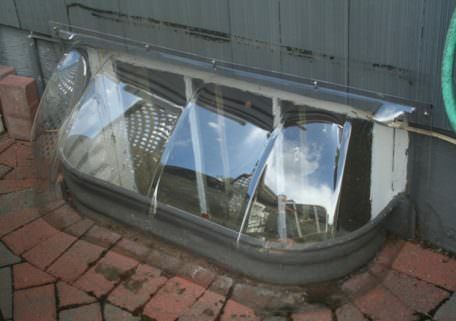 We’ve helped clients solve their unique window well problems that traditional covers could not. 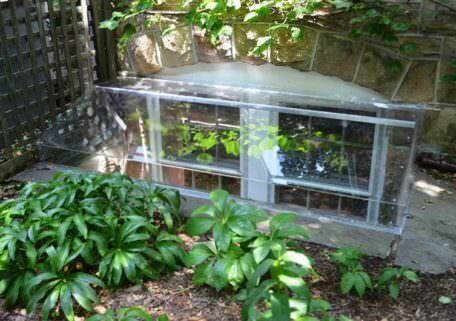 Our covers come in a wide variety of styles including clear polycarbonate covers and aluminum grates. 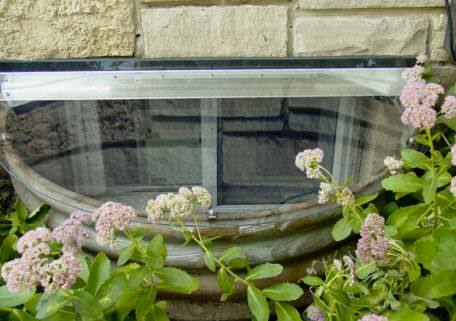 We’ve seen it all when it comes to window wells. 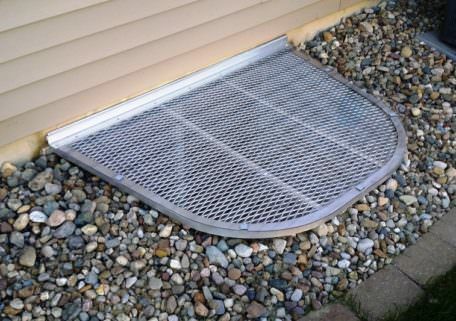 Our covers are custom-designed to fit ANY shape and size! 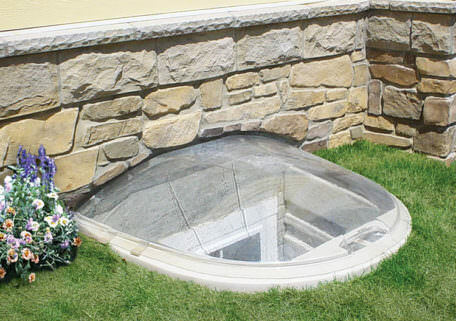 Window well located in an unusual location? 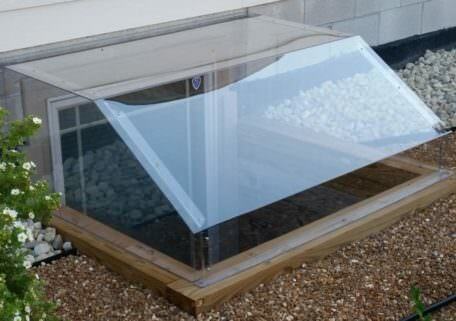 We can help by creating custom egress solutions with hinged tops to allow easy emergency exit. Don’t worry! 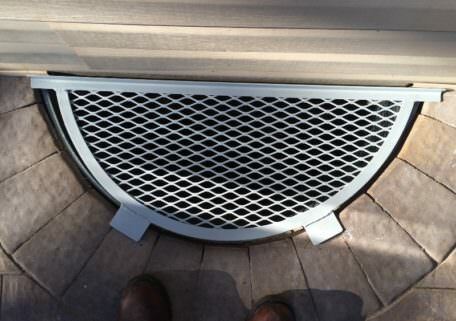 Our experts will help you decide on the right window well cover solution that will work for you and your well. 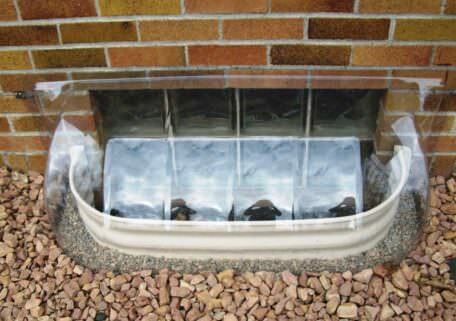 Does your window well require a custom cover? 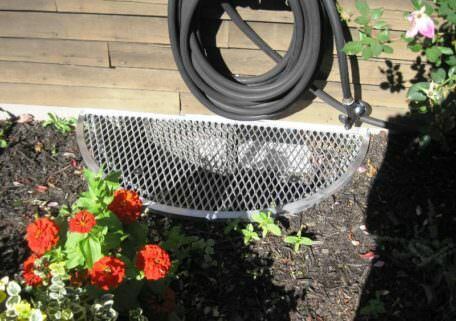 Submit our free estimate form or call 1-888-650-9355. 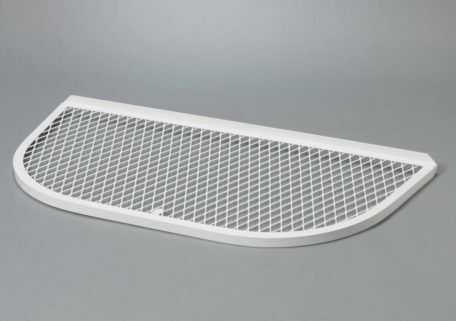 Big box stores are great when it comes to getting a solution quickly, but they’re not so good on having items available in non-standard sizes or irregular shapes. 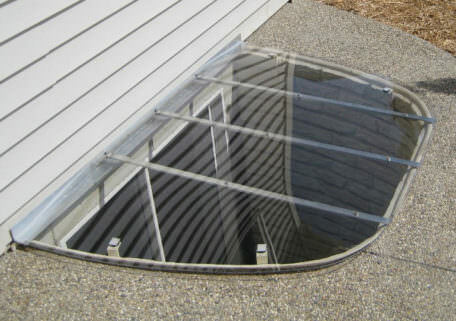 Our company specializes in proving custom window well covers for window wells of non-traditional shapes or sizes, and owners who want something that is built to last and fits their well perfectly. 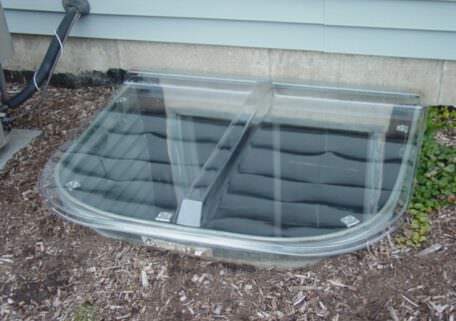 Each and every cover that you find on WindowWellExperts.com has been custom-designed to fit our client’s window well perfectly. 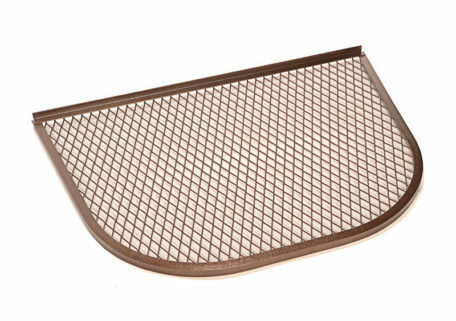 We do our best to create a durable, high quality item, regardless of the shape, size or style. 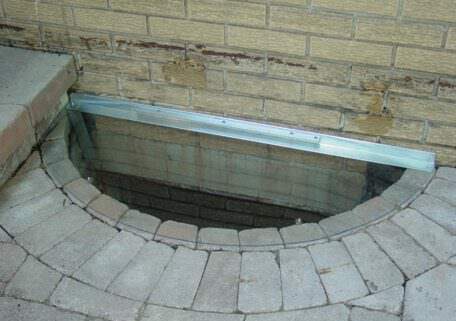 We take great pride in helping our clients solve their unique window well problems in ways that traditional covers bought from a chain store cannot. 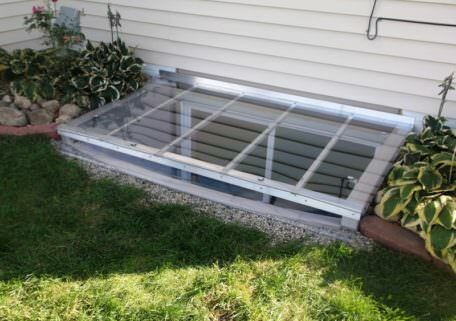 Interested in Egress Well Covers?